Fall is just around the corner and we are itching for everything pumpkin (is anyone else addicted to pumpkin flavored everything?! ), candles, sweaters, crunchy leaf lined streets, moody weather, and fall decor. 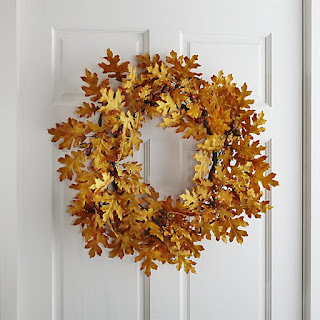 One of our favorite ways to welcome fall into our home is hanging a fall wreath on our front door, so we've rounded up our five favorite fall wreaths this year, all under $90! Oh Target, how we love you! 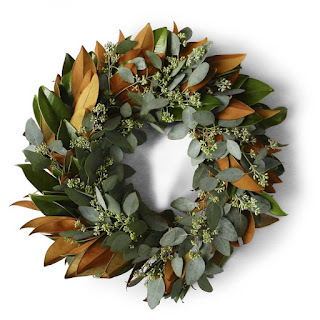 This is the perfect wreath for transitioning into fall with a hint of yellow amongst the leafy greens. 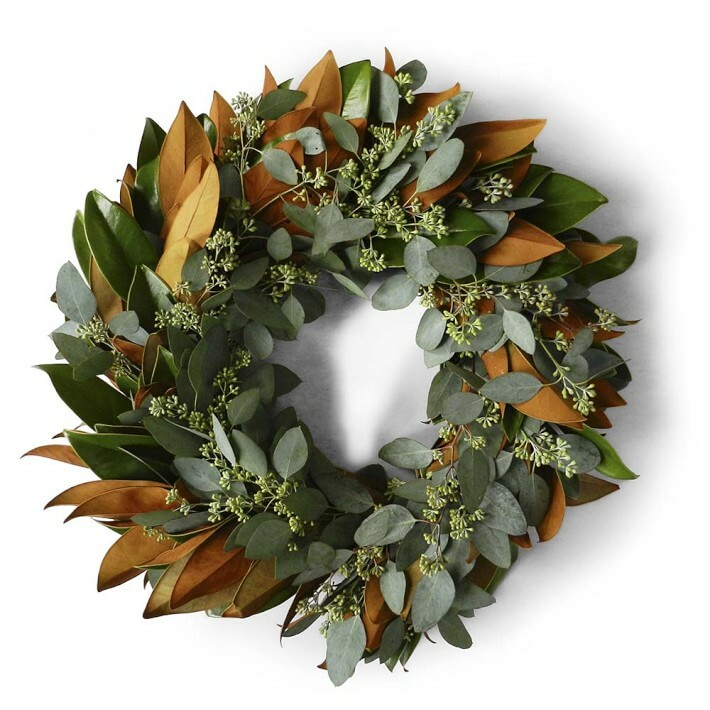 With this color palette, you can easily put the wreath up in late summer and leave it up until late November! 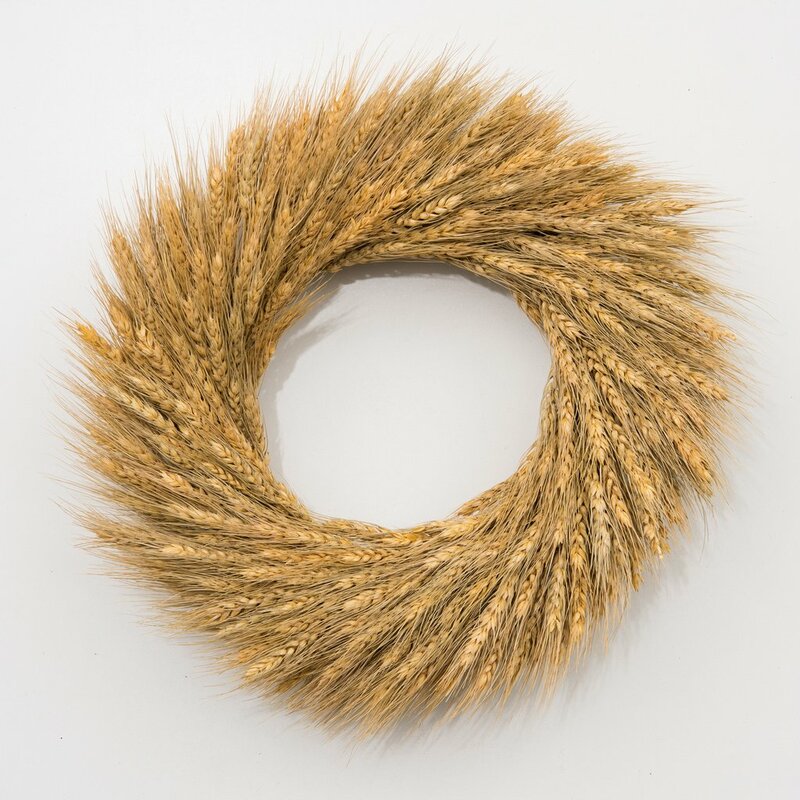 Though this is the priciest wreath on our list, it's a classic wreath that you will use for years to come. 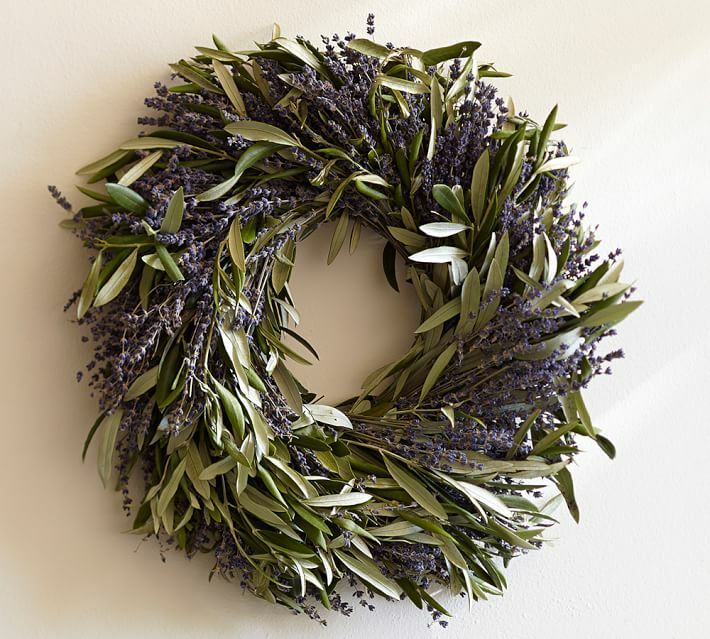 Lavender may not be the first thing you think of when you think "fall", but the dried lavender paired with the olive leafs give this wreath a classic fall feel that you will always love! What says fall better than oak leafs and acorns?! 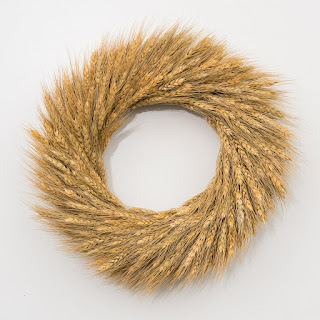 This wreath would be dreamy on a front porch of a classic home on a oak tree lined street. Joanna has done it again! This simplistic and clean wreath would look amazing on ANY front door, no matter the color or style! Magnolia and eucalyptus leafs are one of our favorite greenery items to use when decorating. The combination in this wreath has us swooning! We are so excited to be starting a bi-weekly Dream Pinterest Home series! 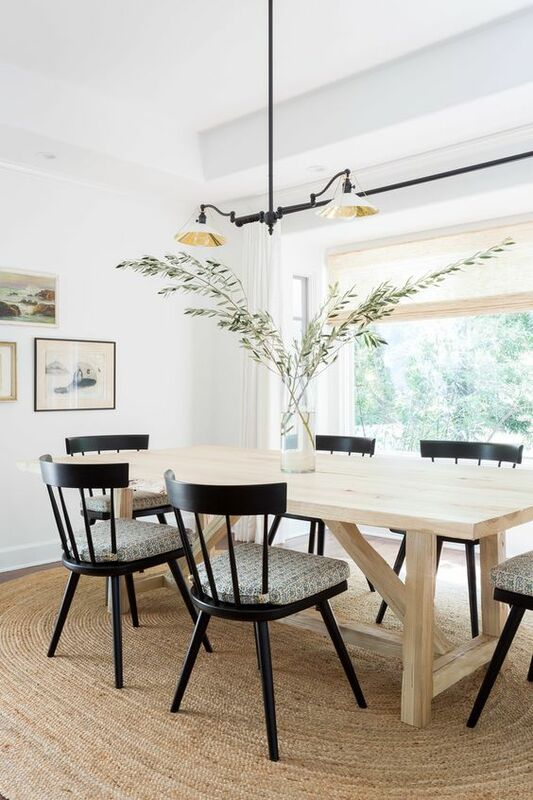 Every other week, we'll feature our favorite pin of each area of the home. We're kicking off the series with an exterior favorite! 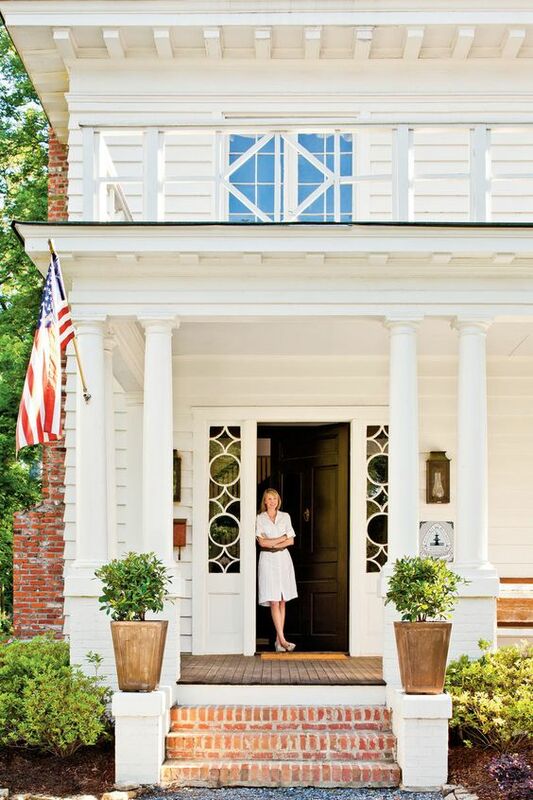 This classic Southern home was restored by Ashley Gilbreath. 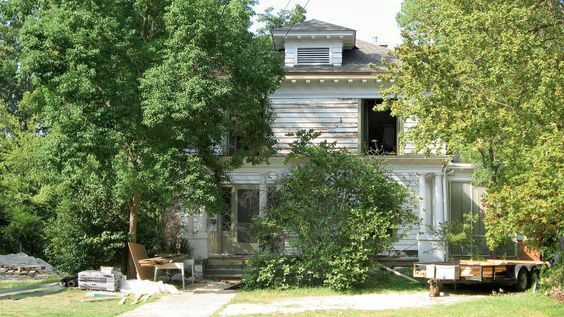 The home was built in 1910 (a favorite time period of ours for homes) and Zelda Fitzgerald even lived here! 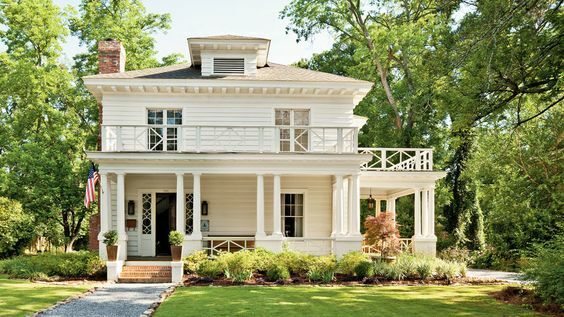 We love the wrap around porch (perfect for rocking and lemonade), the charming railing, and classic white finish. Most of all, we love that when Ashley originally found the home, it was in need of A LOT of TLC (see above before photo). We love nothing more than an old rusty beauty brought back to life! Ashley did such a great job restoring the home to it's original esthetic, while still updating and modernizing it. 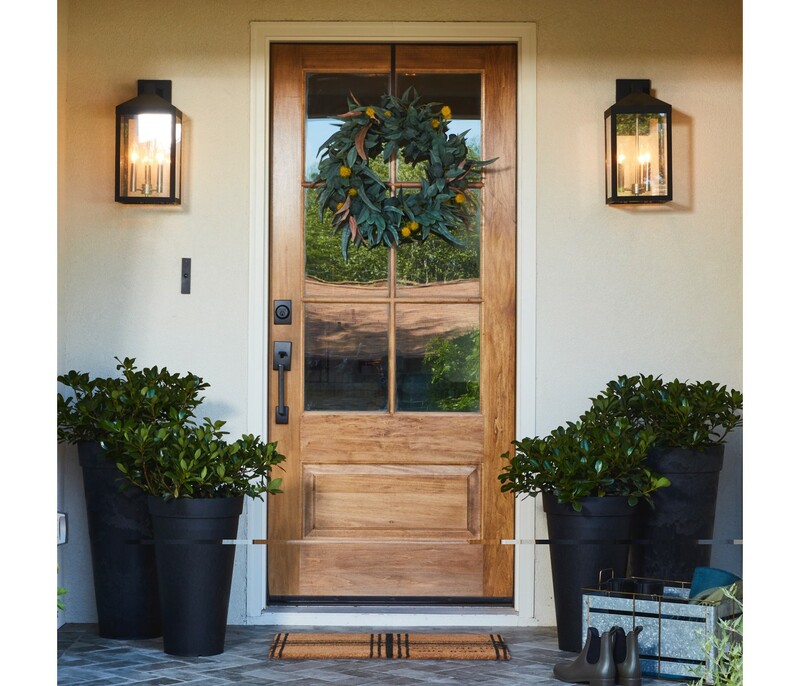 There really is nothing like the charm of a classic home set in the picturesque landscape of the South. Be sure to check the blog in two weeks for our next Dream Pinterest Home series post! 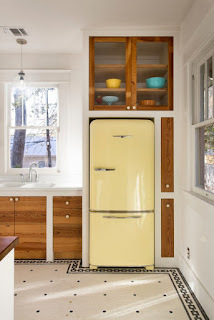 There's nothing like the charm and nostalgia that a vintage fridge can add to a kitchen! 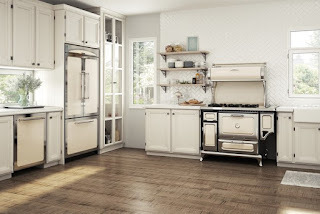 However, many "true" vintage appliances come with their own issues like lack of shelf space, energy efficiency, and the need for constant upkeep/repairs. But no need for despair, for we have found the perfect solution...reproduction fridges! These vintage fridges are making their way back into the home, but with all the fixings that a modern household desires. 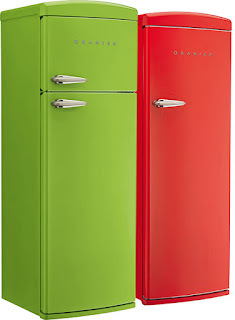 These Italian fridges have our hearts! 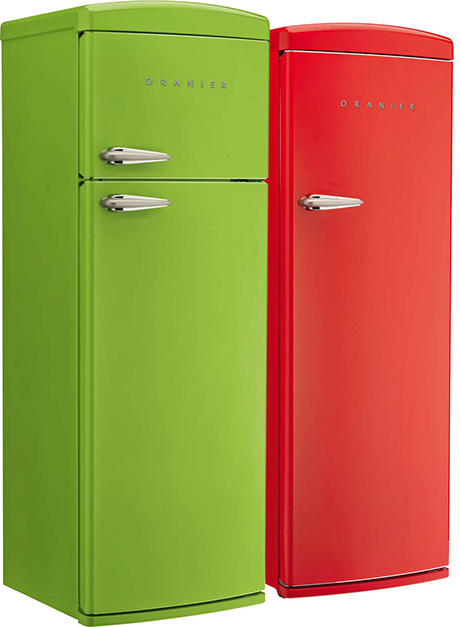 Not only are they the epitome of a classic 1950's fridge, but they also offer adjustable shelving, a variety of sizes/colors, and are extremely energy efficient. 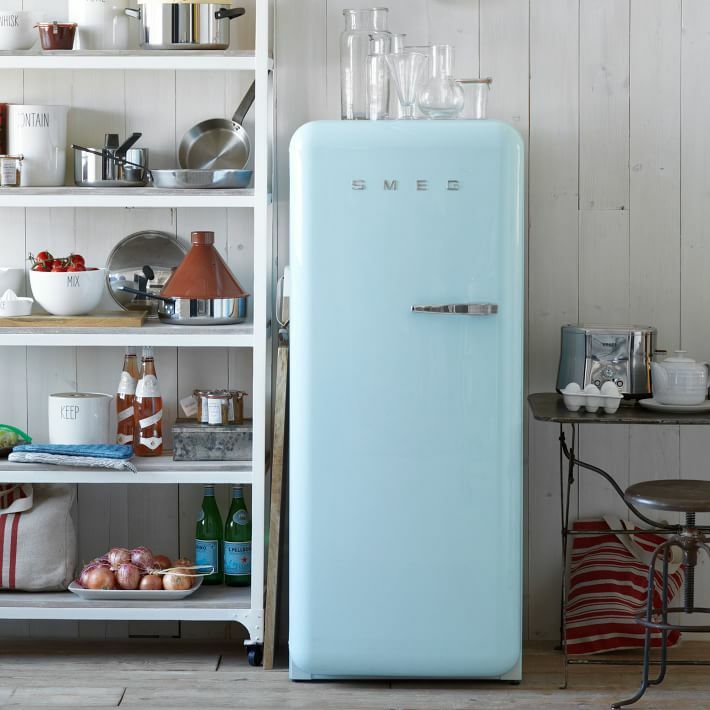 If your looking for a fridge that will stand the test of time, we found it for you! Not only does Heartland produce this gorgeous refrigerator, but also a matching dishwasher and range. These are so classic that we can definately see these making an appearance in Downton Abbey. 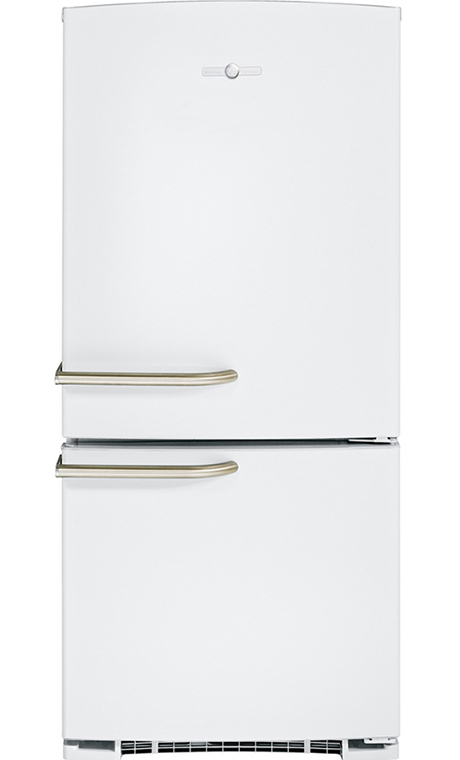 GE has really upped their game in recent years and now offers an Artistry Line featuring this fridge and matching appliances. 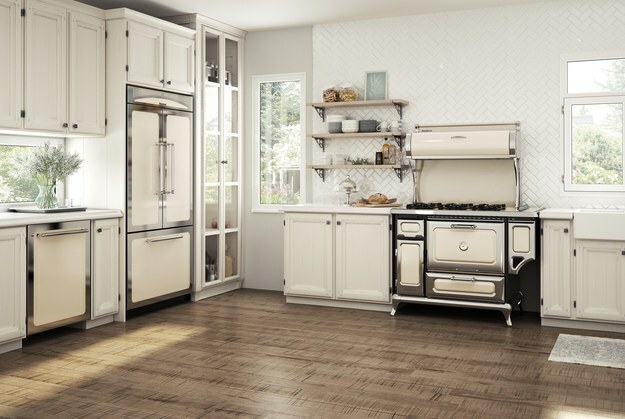 We love that it offers a homage to vintage appliances, while still offering a modern, clean look that would easily fit in in any home regardless of your style! 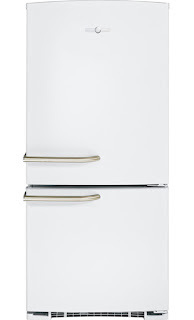 These state of the art German fridges aren't available for purchase in the US yet, but we are crossing our fingers they make their way across the pond soon! This fridge offers AUTOMATIC defrosting (why haven't we thought of that yet?! ), egg containers, and an insanely amazing freezing capacity. Which vintage reproduction fridge would you choose? Leave your choice in the comments below-we'd love to know which fridge would be the most popular!